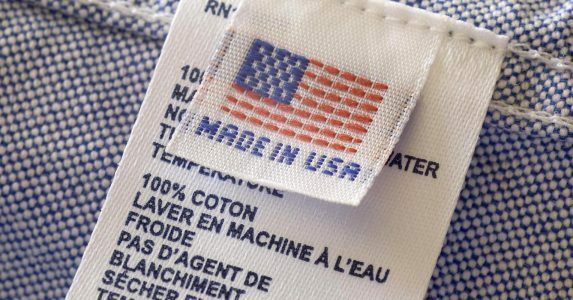 Made in USA products and apparel are getting harder and harder to find. Many of us simply gave up checking tags and reading labels a long time ago, because we already know that likely its an import. Our American made options are slim at best, and so many of us feel helpless as to how to change that. When Ethix Merch started over 10 years ago, we had one goal in mind: To help make it easy for people find locally and ethically-sourced merchandise and apparel from manufacturers in the United States. We realized that we could help make a big impact in supporting American manufacturers by fulfilling bulk order needs, instead of single-item purchases. What we created is our own ethical source for Made in USA products and other ethically-sourced apparel and merchandise that businesses, schools and organizations could feel really good about. We named this venture Ethix Merch. Ethix Merch aspires to be your trusted ambassador to the world of ethical commerce – to help you protect your organization’s bottom line without sacrificing its heart and soul. Now, how could any of us ever engage in this “ethical purchasing,” you ask? Nowadays, there isn’t a lot of extra money to play around with, and it seems as though we are asking people to spend even more than before. In actuality, every school, business, non-profit, event planner and more are already buying merchandise and custom apparel! 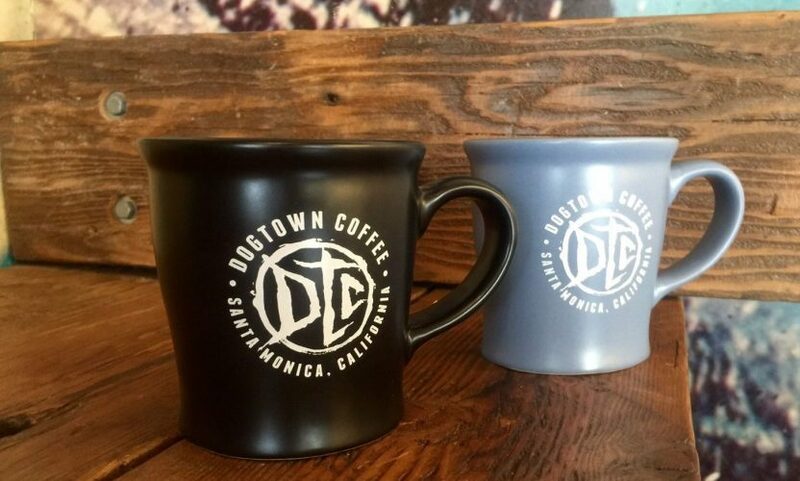 Think about it: Custom t-shirts for a special event; branded pens, keychains and stickers for promotional giveaways; custom uniforms, baseball caps or sweats for athletic teams; corporate holiday gifts for staff, work uniforms, and more. These items are already being acquired; what’s missing is that most just don’t know from where. When these groups turn to Ethix, they know with absolute certainty that their hard-earned dollars will be staying right here at home. They can feel good about contributing to the gradual increase in the demand for Made in USA products and, overtime, more US jobs. Ethix Merch sells products that are manufactured by skilled tradesmen and artisans who are treated with respect, have the right to organize, and are paid a fair wage. In order to continually provide our customers with a wide variety of affordable Made in USA products and apparel, we keep our margins lower than the industry standard. We believe that people should also be valued in the world of business, not just profit. We have a desperate need for quality jobs right here in the US, and what better way to help be a part of that job creation and retention than by making simple swaps, like where we are sourcing our merchandise? We will be honest: Ethically-sourced products come at a price. We often get requests from a variety of businesses throughout the United States that would like to purchase Made in USA products and apparel for the same price as the imported options. Sometimes this is possible, but most of the time, it’s going to be a bit more. That small bit of difference, though, goes a very long way. In order to understand the real value of this small difference, we have to better understand the hidden cost of the cheaper alternative; the non-monetary price we are ultimately paying when we opt for the non-fairly traded item. More than likely, that cheaper alternative was produced in a sweatshop or another less-than-ideal manufacturing facility. Contrary to what many believe after the uprisings in the 90s against Nike and Gap, sweatshops are still found all over the world. Worker exploitation is what makes most of our products today. Workers are putting in extra-long hours each day, typically with no days off, and with no set standards for breaks, overtime or benefits, and no guarantee for a fair wage for their work. Human rights abuses, trafficking and child labor are still rampant in the global garment and textile industries; these abuses have very deadly and very preventable consequences, much like the tragedy in Bangladesh just months ago. There is really no way to be entirely sure your products are sweatfree, and that your dollars aren’t going to support sweatshops, unless you are buying from distributors who only source from transparent manufacturers. That’s us. Custom apparel we supplied for Sundance Film Fest! Ethix Merch is an open book. Our sales staff are industry experts and will gladly answer any questions you might have about any product we sell. We want to make sure that you have all the knowledge you need to make the right purchasing decisions for your organization, company, or event. As a matter of fact, if we discover that one of our suppliers has misrepresented (knowingly or unknowingly) anything along the supply chain which violates our core principals, we will be the first one to let you know as we re-evaluate our relationship with that particular vendor. You deserve transparency, to be kept informed, and to know exactly what you’re getting. We want to do everything we can to assist you in making ethical purchases. Let our experienced team help guide you along the winding and ever-changing world of promotional products. We will do our best to help you get the perfect Made in USA products for your company, organization, or your next big event! Not ready to buy, but want to stay up-to-date on the sweatfree movement, special deals and new products?